The USCGC Bramble started the next adventure and chapter in her historical life. 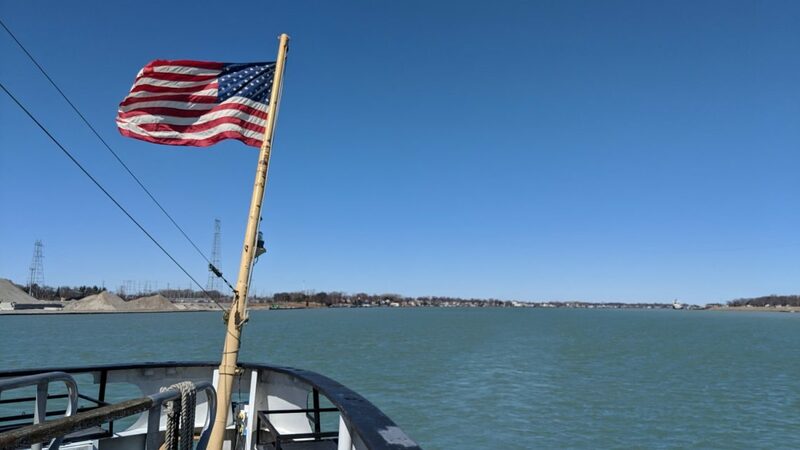 With the departure from Port Huron at 14:00 local time on March 25th, 2019 and headed to Mobile, AL for a full maintenance period prior to retracing the circumnavigation of North America. The last line was cast of by the Master Chief James Hillier, Ret., of the USCG. The journey to Mobile will be broken into stages with port calls to be confirmed along the route. Most notable will be Montreal and Norfolk, VA.